One of my Facebook friends is a pianist and professor named Bob Gluck; he's the director of the Electronic Music Studio at the University of Albany. 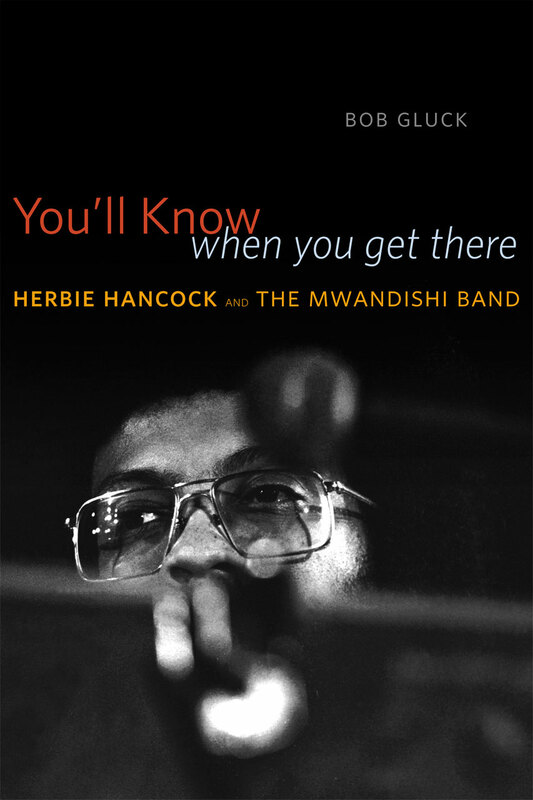 I happened to notice that he had just published a book entitled "You'll Know When You Get There: Herbie Hancock and the Mwandishi Band." I immediately ordered it (I believe it's only available though the University Of Chicago Press) and tried to find some time to read it. Finally, on my recent trip to Moscow, I had some down time on the various long flights and in my hotel between concerts to get through it. I was intrigued that finally, someone would talk about this great period in the career of Herbie Hancock, one of the greatest living jazz musicians. Most people know about the Headhunters,"Rockit", and "Speak Like A Child", as well as his work with Miles Davis. But the Mwandishi band was a pivotal, albeit brief, chapter in jazz history. I remember when I signed "Sextant" out of the library in the mid 80's. I have to admit, I was interested, but not as moved as I had been by 'Headhunters" or "Thrust". 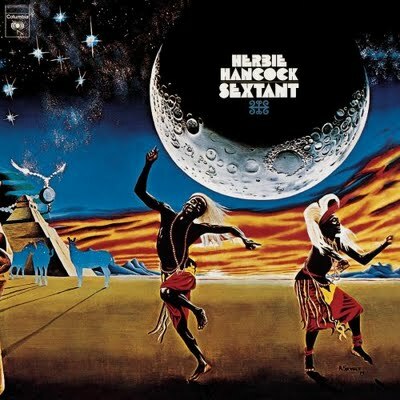 A few years later, I heard a record called "VSOP LIVE"; what I didn't realize until later was that one of the bands featured on this recording, the Herbie Hancock Sextet, was actually the same band on "Sextant". 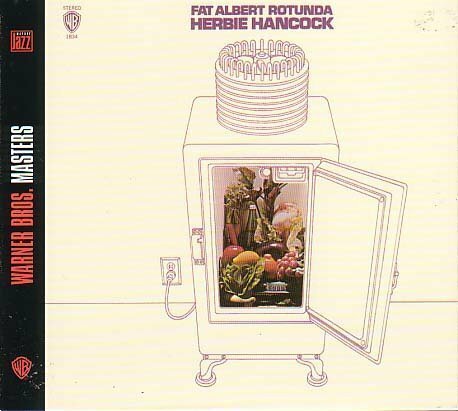 Much later in my life, I went back and heard "Fat Albert Rotunda" and "Crossings". 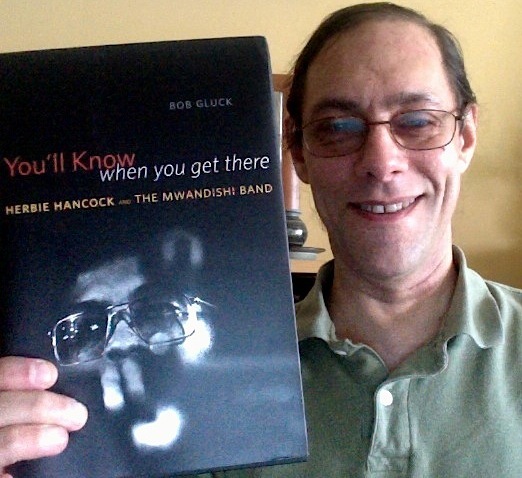 And even later, I was fortunate to get some opportunities to perform with four of the members of Mwandishi: trumpeter Eddie Henderson, drummer Billy Hart, multi-reedist Benny Maupin, and bassist Buster Williams, who I worked with on and off for 10 years and still play with occasionally now. Mwandishi is in some ways a transitional band, much like the earliest Weather Report recordings, or even Chick Corea's first inceptions of Return To Forever. In the last 60's and early 70's, many changes were occurring musically, socially, and politically. The rise of psychedelic Rock, African American Consciousness, the Hippie Movement, and a general anti-establishment in America, made jazz musicians want to change along with the tide. Many jazz musicians were tired of playing standards and swing rhythms and conventional chord changes. Jazz musicians wanted to mix together a multitude of influences, from the Avant Garde to Funk to Rock to Brazilian to Contemporary European Classical Music. Electric Bass, Fender Rhodes Piano, and Electric Synthesizers gave musicians new sound possibilities beyond what acoustic instruments were thought to be capable of. Mwandishi was right in the thick of that. When I walked into the recording studio to record with Miles one day, I didn't see an acoustic piano.So I asked Miles: "What do you want me to play?" And he pointed at the corner of the room and said, "Play that!" And it was a Fender Rhodes electric piano. In my head, I was thinking: "He wants me to play that toy over there?' I had heard about the Fender Rhodes electric piano from some other musicians, piano players, and they were saying: "It's not an acoustic piano." So I went in with that kind of skepticism, which was kind of negative. But I had never heard it. So I said: "OK." I turned it on and played a chord, and much to my surprise, I liked the sound. Clearly the rest was history; if not for Hancock (and maybe Chick Corea), many of us would never have been interested in playing the Fender Rhodes. (Truth be told, my first gigs as a pianist were actually on Rhodes. I've always loved the sound. Never liked carrying them, though. )And although this is an example of Davis making an executive decision as a bandleader, the prevailing wisdom, mentioned several times in the book, is that Miles Davis rarely told his sidemen how to play. He preferred to let them thrive in their own way. Naturally, Hancock would "lead" Mwandishi in a similar fashion, which is why it was, at least musically, more of a collective. Gluck goes on to talk about some influential albums which led Hancock in the Mwandishi direction; his participation on Freddie Hubbard's "Red Clay", Joe Henderson's "Power To The People", and Hancock's own "Fat Albert Rotunda" , and to some extent Hancock's "The Prisoner" were links in the chain. 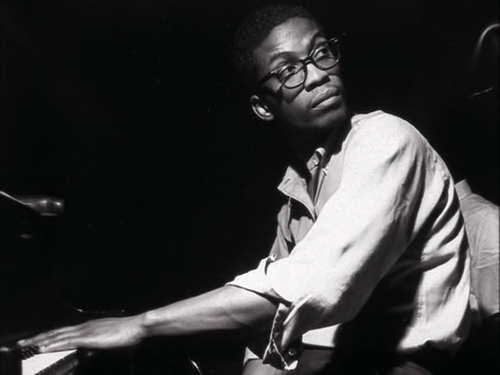 Hancock was also beginning to tour his sextet in the late 60's, with a not yet permanent line up. 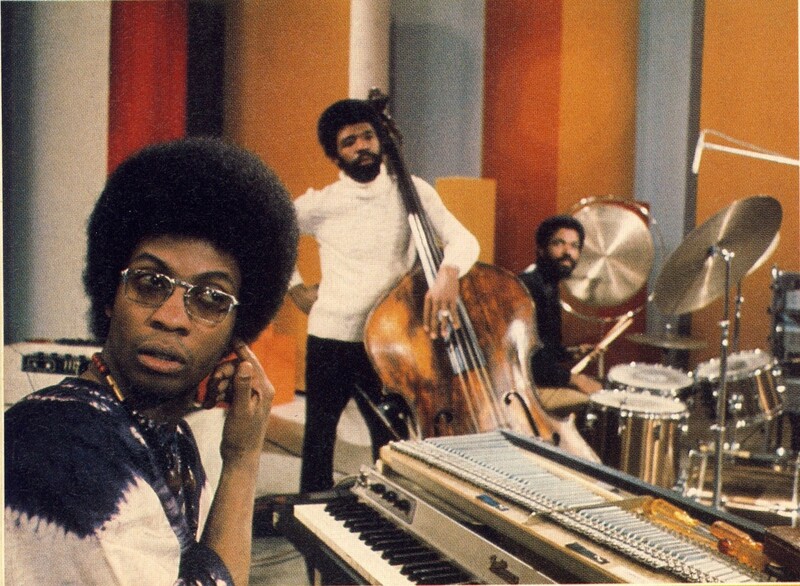 When the personnel of Henderson, Hart, Maupin, Williams, trombonist Julian Priester, and synthesist Patrick Gleeson( as well as their sound engineer Billy Bonner, whom they called Fundi), the Mwandishi band, no playing for some very enthusiastic audiences, became a real family, on stage and off. The music was funky but free, using odd meter ostinatos and sound effects. The music was so intimately creative that it became impossible to have subs in the band: everyone was a vital member. And Gluck is fortunate that all of the members of the band are still around to give first hand history of the time period. Gluck has a lot of technical analysis of the band's few yet classic recordings, which might go over your head if you aren't a trained musician, or have never heard this music. I found myself trying to listen along to the recordings as I read; after all, the music is the music. 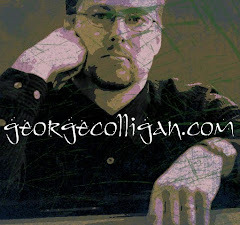 (I've included a few youtube links below to some of the relevant music.) However, that being said, I think fans or those who are curious about the deeper history of Jazz Fusion and Herbie Hancock will get a kick out of this book. I've included youtube links to some of the relevant music. I highly recommend this book and kudos to Gluck for his thorough research, and for finally talking about this somewhat forgotten period in jazz history. I am enjoying your blog immensely. This post is wonderful. The you tube links make me want to get a lot of this music and read the book. Thanks for sharing. Again excellent publish. You seem to have a very good comprehension of these types of themes.After i getting into your blog,We felt this particular . Occur whilst blogging your site may well be more interesting. For your Good results! Bob Dylan: We Are The World?